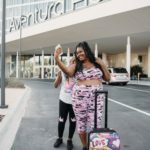 The purpose of your natural hair regimen is to train your natural hair. 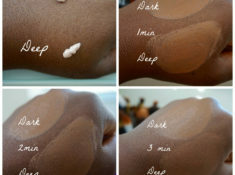 Building a regimen doesn’t have to be challenging, all it needs are the basics. Most importantly you don’t have to spend so much on products for an effective regimen. 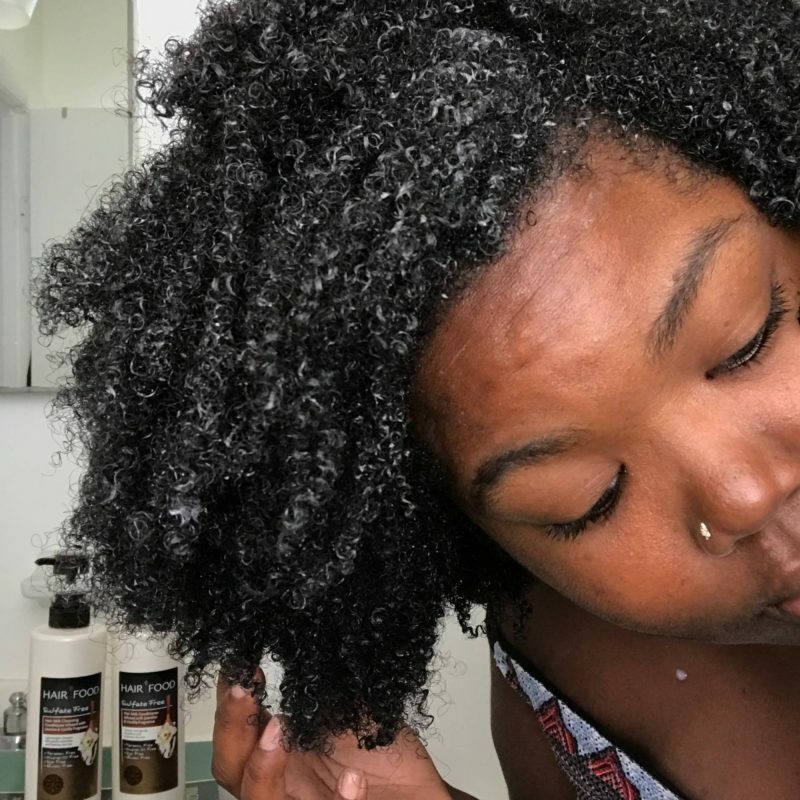 Today, I’m sharing how to build the perfect wash regimen for natural hair. 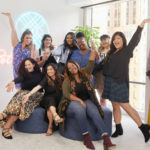 A basic hair regimen includes shampooing or co-washing, conditioning, deep conditioning (if needed), following up with leave in conditioner, and a styling product (optional). When it comes to washing your hair, it’s important that your products cleanse and hydrate your hair. Lately, I’ve been using Hair Food products and I’m loving the results. 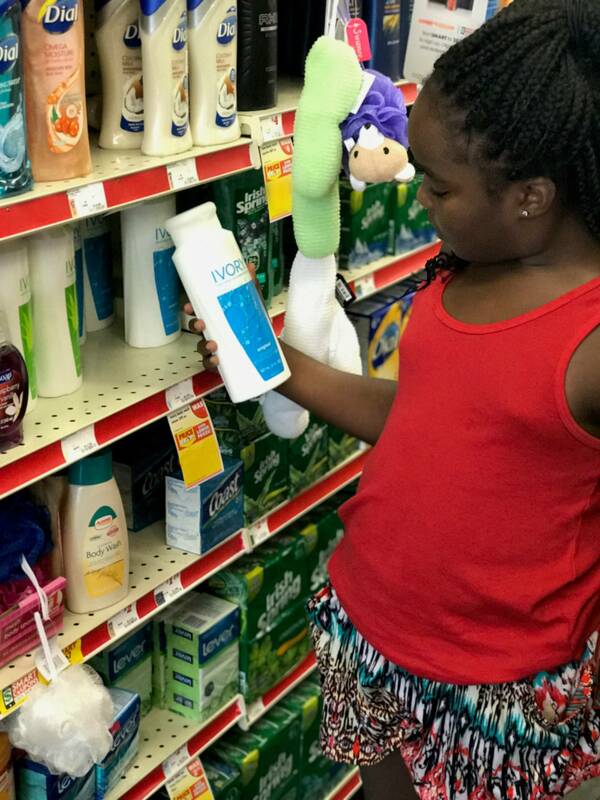 There are three questions that I want you to ask yourself when creating your wash regimen and buying products. Is this as simple as it can be? I strive to maintain a simple natural hair regimen. What part will this product play in my natural hair regimen? Should this be done weekly, every two weeks, or monthly? 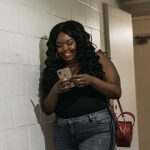 Our curls come in all types, shapes, and sizes so your curls’ needs may vary, but a good starting point for your wash regimen is to pay attention to what products you use. 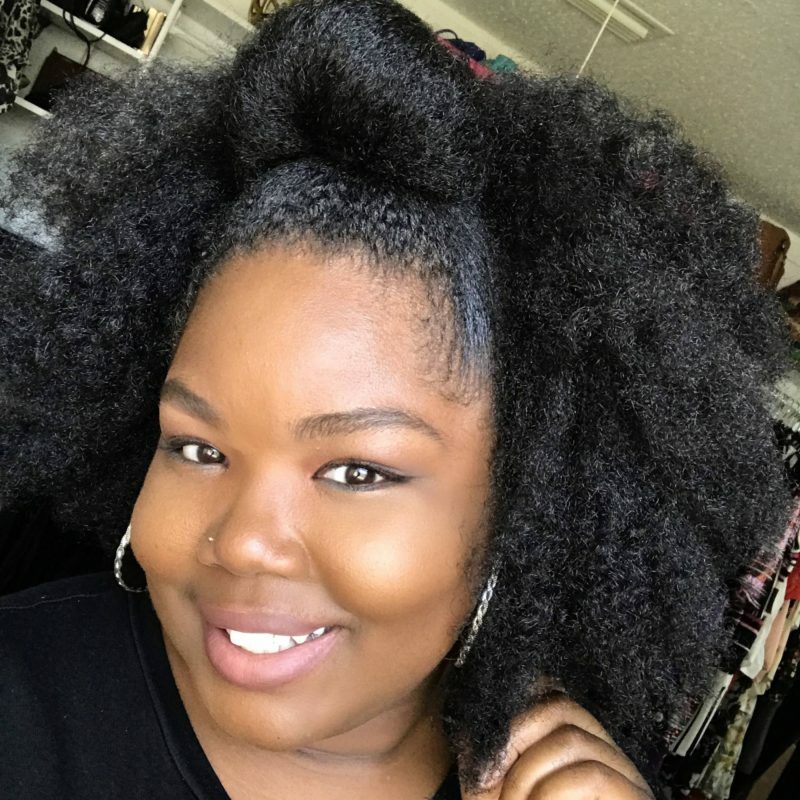 In order to determine how often you will need to shampoo or co-wash, condition, and deep condition, you learn your hair. Pre-pooing– Pre-shampoo treatments should be used to add moisture to the hair. This is done before shampooing if your hair is tangled/ hard to manage or if the shampoo you plan to use will strip the hair of its’ moisture. I like to pre-poo with a light conditioner, Hair Food Hair Milk Cleansing Conditioner would be a great choice because it is lightweight. Cleansing is a two-part equation. 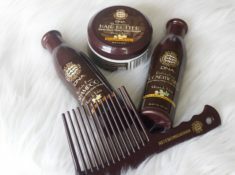 It involves cleansing the scalp and cleansing the hair of old product (clarifying). 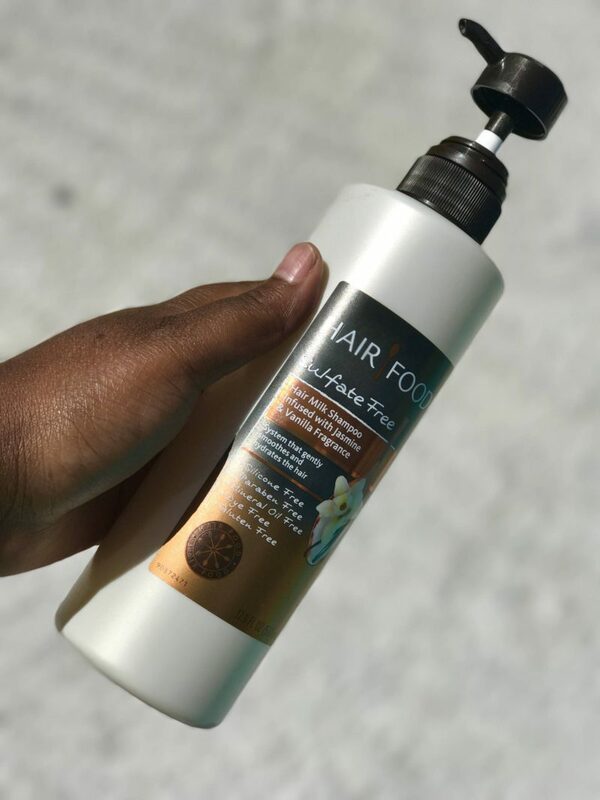 It is critical to clean the scalp to rid it of environmental toxins and product build-up. 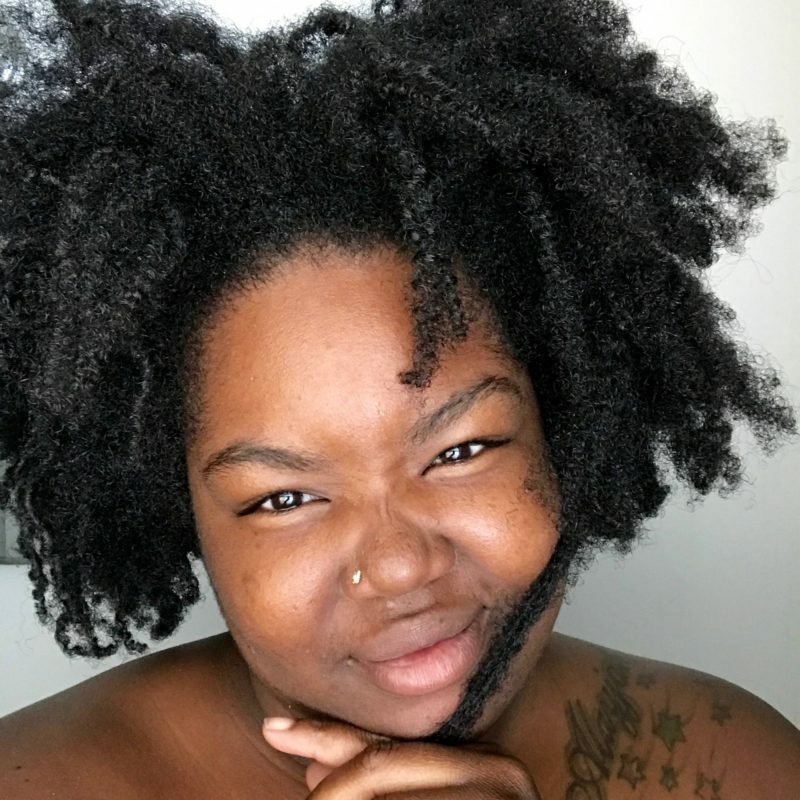 You don’t have to cleanse your natural hair weekly, but it’s important to do so when you’re introducing your hair to new product and/or notice product build up. I always choose a sulfate-free shampoo. 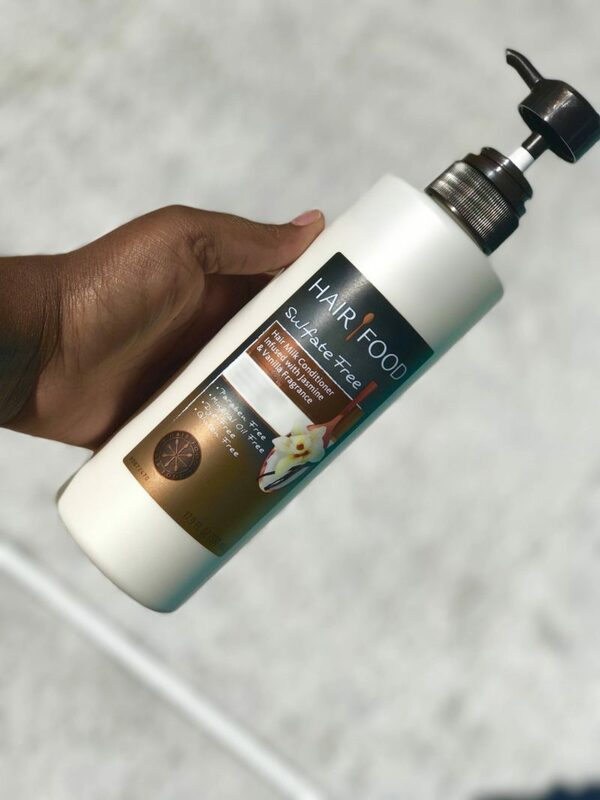 Lately, I’ve been obsessed with Hair Food’s Sulfate Free Hair Milk Shampoo sold at Target. Does your hair crave hydration? I highly suggest using Hair this shampoo which gently cleanses while conditioning. This product hydrates and leaves my hair feeling so smooth, plus it smells great. Conditioning. Deep conditioning vs Regular conditioning. Deep conditioning is needed after the hair has been stripped using harsh ingredients or after a reconstructing protein treatment. Regular moisturizing conditioners adds moisture back into the hair with ingredients. Detangling is usually done while you have conditioner in your hair. Make sure your conditioner is moisturizing, has great slip and is silicone-free. 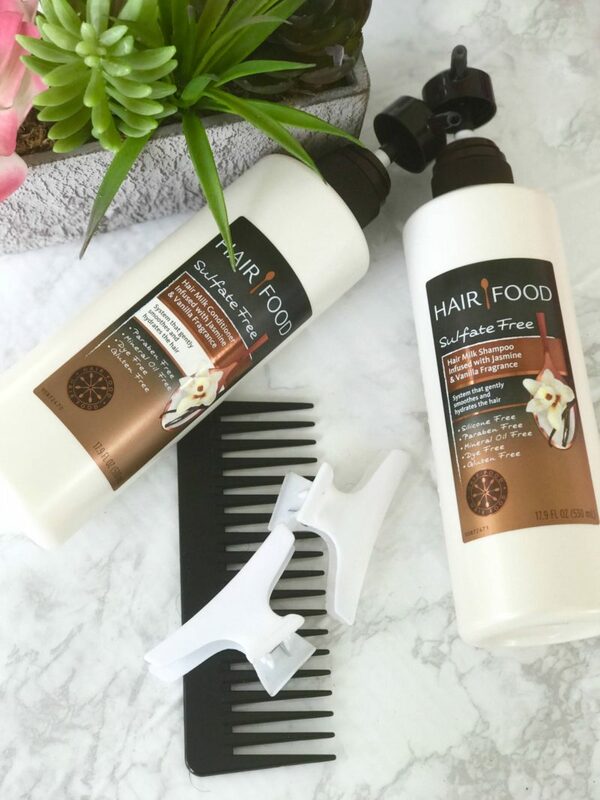 The Hair Food Sulfate Free Hair Milk Conditioner is a new fave of mine when it comes to conditioning and detangling, this product has allowed me to cut down my wash routine by 30 mins. 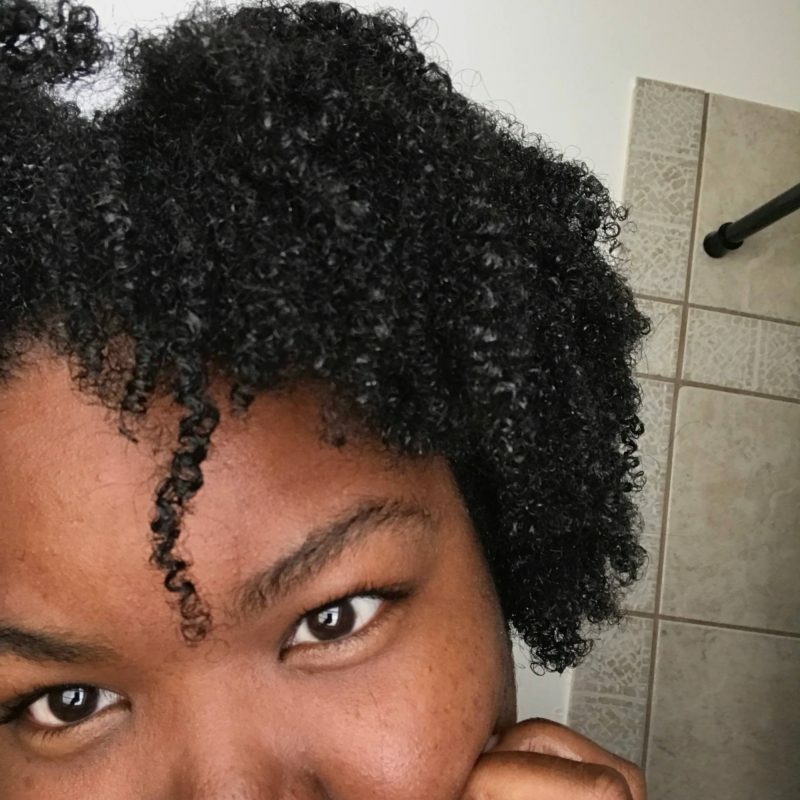 This product left my hair feeling soft and as you can see my curls definitely popped. This Conditioner will further moisturize to strengthen and protect your hair from future damage. 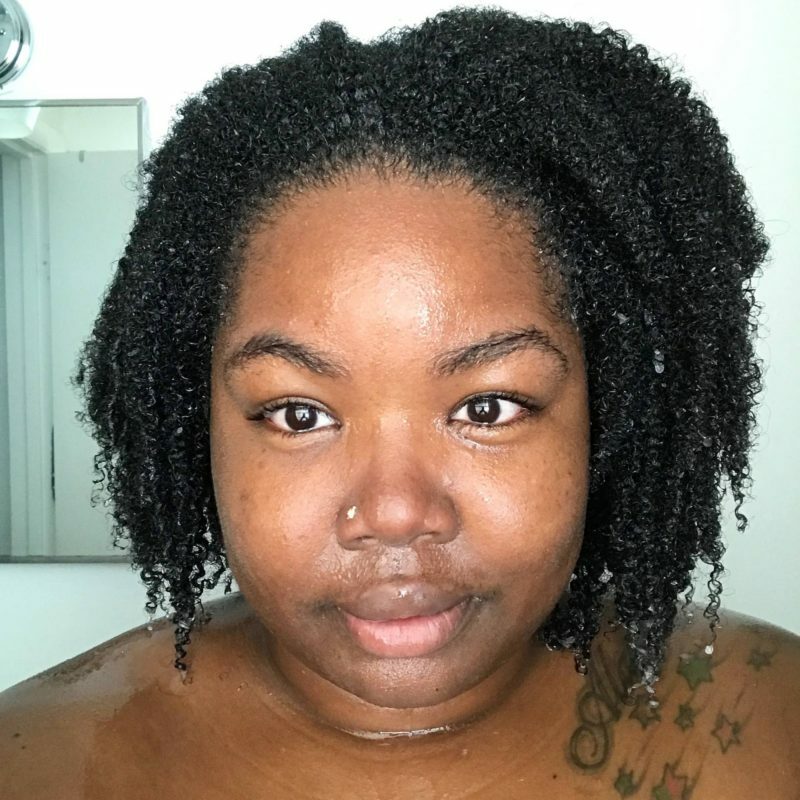 Natural hair care can seem daunting especially on wash days, but once you figure out the steps and frequency that your hair needs it gets easy! 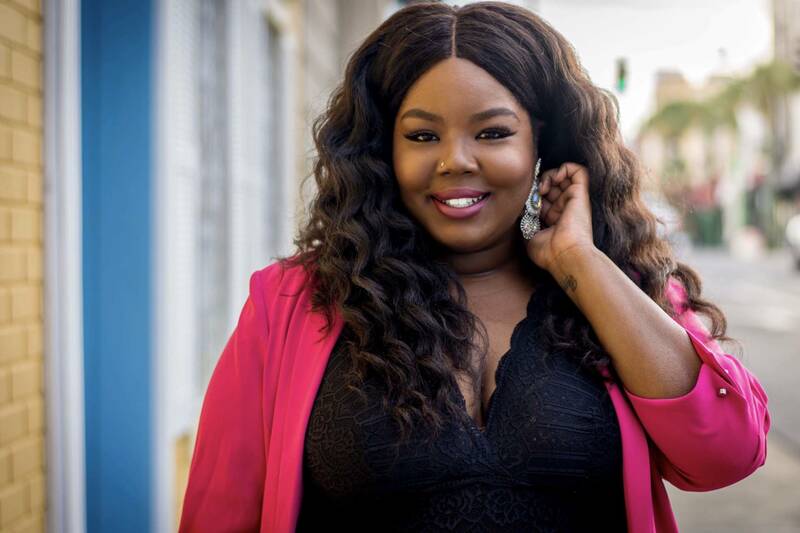 Be sure you keep track of how your hair responds to different products in your routine. It may take a bit for you to figure out what steps and products work best for you, but your hair will eventually thank you. Be sure to check out all Hair Food Products at Target! This was a sponsored post by Simply Stylist and Hair Food, all opinions are my own.